Roland launches the most powerful guitar amplifier in the CUBE-Series lineup, the new Roland CUBE 80X guitar amplifier expands on Roland’s top-selling CUBE-60. The Cube 80-X delivers a massive 80-watts of power through a 12-inch speaker, and features a switchable clean and lead channel designed from its renowned predecessor, CUBE-60 series. VYPYR – Peavey VYPYR Earns Respect in the Guitar World! 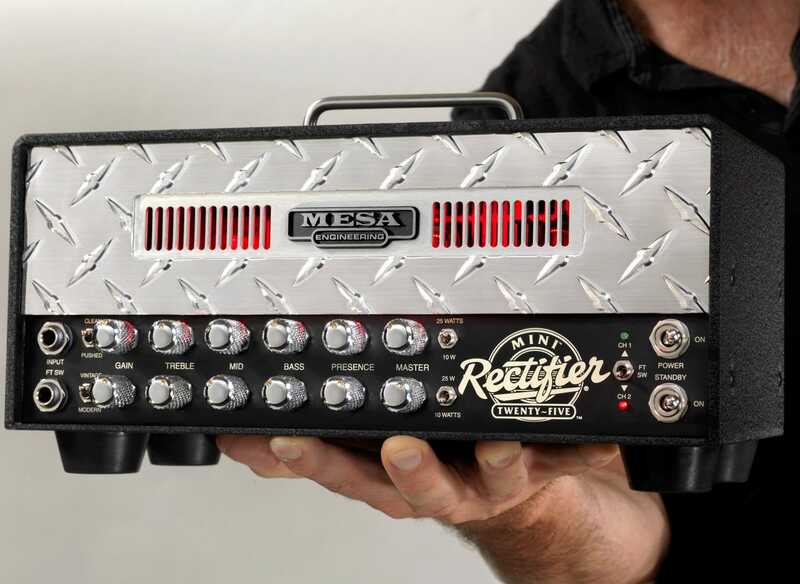 Here’s a great review by our friends over at musicradar.com, here’s what they had to say about this rockin’ lil’ amp — It wasn’t long ago when we first tested the Mesa TransAtlantic TA-15, well now bigger brother, the TA30, is here. It’s called TransAtlantic because it spans classic British and US tones, specifically Vox-inspired when it comes to cleans and crunches in channel one. 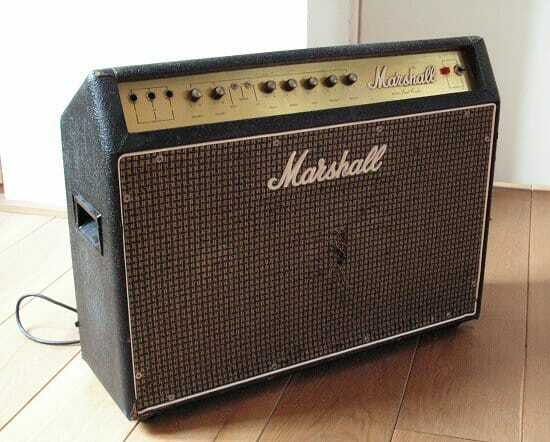 Then in channel two it’s a brief sojourn into mid-gained Marshall territory (Hi One) flanked by Mesa Boogie’s more common post-Fender clean (Tweed) and high-gain tones (Hi Two), direct from the US of A: five modes in total. 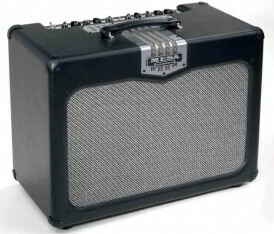 Why Does Bugera Amplifiers Copy Other Guitar Amps? However, the days of this age old, but sound principle might be numbered. 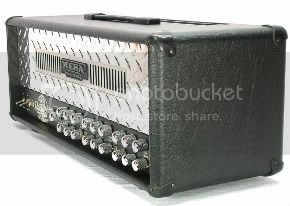 Specifically, I’m talking about the Bugera TRIREC, their take on the Mesa Triple Recto. At least that’s what many are saying. Carlsbro is among the most famous names in British guitar amplification and has been designing and manufacturing guitar tube amps since 1959, selling its early models to Jim Marshall’s shop in Denmark Street, London’s famous ‘Tin Pan Alley’. The famous 50 Top and TC series revives the Carlsbro tube heritage, with uncompromising build quality, hand selected components and authentic vintage tone throughout. 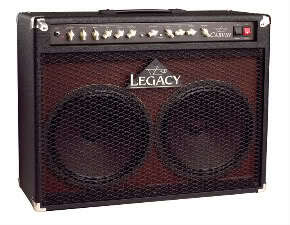 The 50 Top head and 4 x 12 cab are available in classic red and black liveries, while the TC series comprises three classic combos and a 15 watt head and 1×12 stack. The re-issued 50 Top is the classic Carlsbro tube head and cab of the 60s and 70s revamped and re-engineered to even higher build standards and sonic performance. The new twin channel amp head has switchable channels & two master volumes, which are footswitchable.